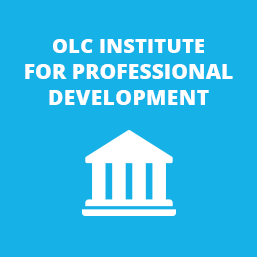 Since 2005, the OLC Institute for Professional Development has been the leader in virtual learning opportunities for educators at any stage of their online teaching career. The OLC Institute for Professional Development offers virtual learning opportunities for e-learning professionals at any stage of their career. 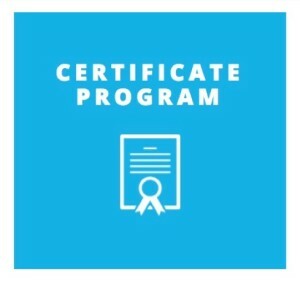 Whether you are new to online or a seasoned professional, we offer a wide range of programs for those who are eager to take their career to the next level. Developed and facilitated by subject matter experts and thought leaders from the field, our Institute offerings are designed to model best practices, promote engagement, and encourage practical application into daily teaching and leadership practices. 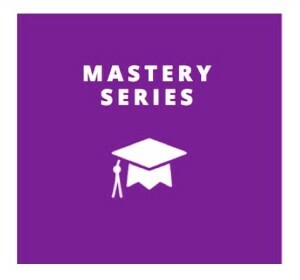 The OLC Mastery Series Program emphasizes theory and application of research on key topics and culminates in a Recognition of Mastery in that designated area of study such as leadership, social media, mobile mastery and more. Each series consists of three workshops that help you explore relevant research and use that research to help you design an effective teaching and learning environment. Learn more. OLC Workshops are facilitated by experts in the field of online and digital education. We offer a large and growing number of week-long and three-day workshops covering trending topics that are being discussed in our field today. Collaborate and learn with colleagues worldwide via synchronous and asynchronous methods. Find a workshop that meets your needs today. Learn more. 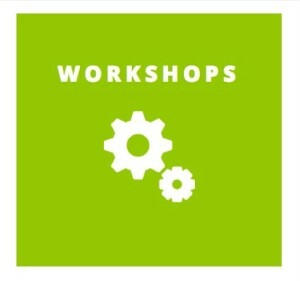 For the best price on multiple workshops (5 and 10 seat increments) check out the OLC Workshop Pass. The Institute for Emerging Leadership in Online Learning (IELOL) is a unique blended learning leadership development program sponsored by Penn State and the Online Learning Consortium. Now in its 9th year, it is designed to serve the leadership development needs of professionals and for those emerging leaders responsible for a variety of online learning initiatives. Learn more. 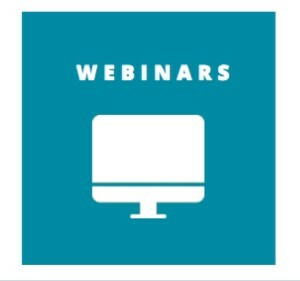 OLC Webinars provide you with a variety of educational and thought leadership learning opportunities. Our webinars are hosted by online experts covering industry hot topics, best practices, and special interests. Visit our webinar schedule. Become an OLC Member and save $100 on all workshops.